Fourth time’s apparently the charm. 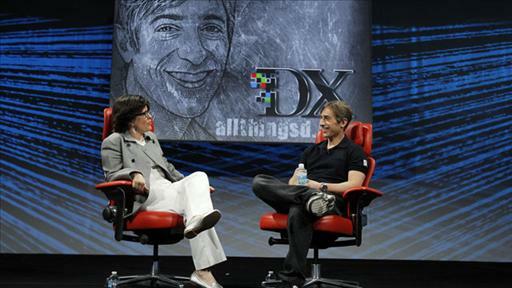 On his route to founding Zynga, Pincus started three other companies. 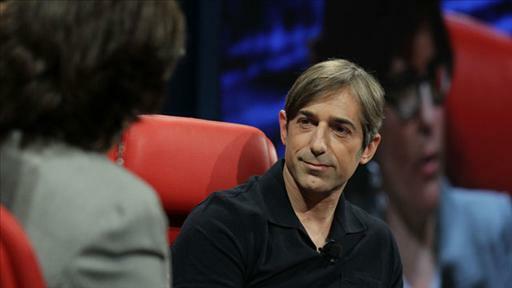 In 2003, he launched Tribe.net, an early social network. 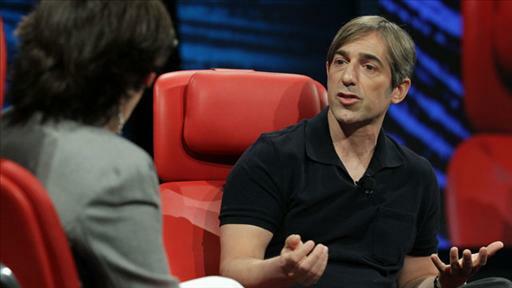 Before that, he founded and took public Support.com, a pioneer in automating tech support. 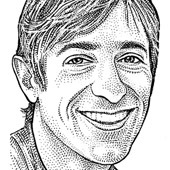 And, back in 1995, he launched FreeLoader, the first Web-based consumer push company. 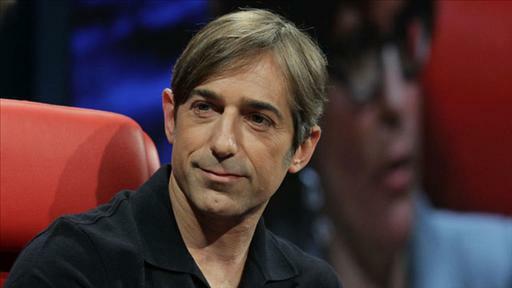 He also is an active angel investor, including making founding investments in Napster, Brightmail, Twitter and Facebook. Today the tweeps became twoops. Just got off the phone with AT&T and they’ve taken care of everything to my great satisfaction. — Mythbuster Adam Savage Tweets his way out of an $11,000 AT&T bill for Web surfing in Canada.